Newer: » It takes a community to fight crime! 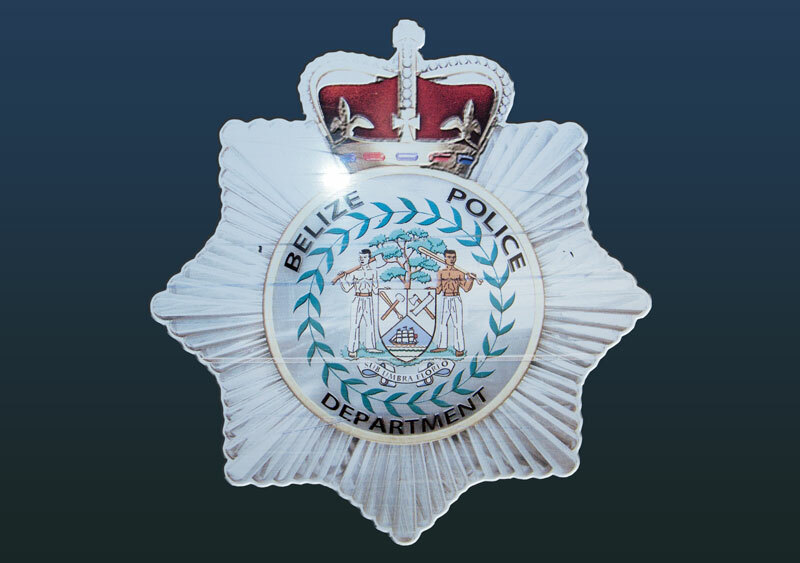 *On Thursday, March 12th at 7AM, while Belize City and San Pedro Police were on mobile patrol about half mile North of San Pedro Town they stopped and searched one 20-year-old Desmond Budna. The search led to the discovery of three grams of suspected cannabis. He was formally arrested and charged for “Possession of Controlled Drugs”. *On Thursday, March 12th at about 8PM San Pedro Police visited a bar on Barrier Reef drive and searched 20-year-old Joel Young. The search led to the discovery of a transparent plastic bag containing 3.2 grams of what was suspected to be cannabis, in his right front pants pocket. He was formally arrested and charged for “Possession of Controlled Drugs”. *40-year-old Yasmin Aminet Cano reported that on Sunday, March 15th she and her common-law husband were driving their golf cart with license plate number SPC-0087 and proceeded to Sea Weed Street where they parked the golf cart. After about 5 minutes they were alerted that someone had taken their cart. She then proceeded to the police station where she saw the cart which was towed in and noticed the front portion of the cart had been extensively damaged. The value of the golf cart is $15,000. Police have detained a 20-year-old Guatemalan mechanic of San Pedrito Area pending investigation. *On Sunday, March 15th at around 8:30PM, a 47-year-old woman of San Pedro visited the station to report that earlier in the morning at about 6AM while she was making her way towards her home, she saw a short stoutly built male person walking towards her and as the male person passed beside her he grabbed her buttocks without her consent. Police have since arrested and charged 28-year-old Elder Guerra, Guatemalan mechanic from Angel Coral Street for the crime of “Sexual assault”. *On Monday, March 16th at about 10:54Am, 68-year-old Shamil Espat, reported that sometime between 6PM on Sunday, March 15th and 7:30AM on Monday, March 16th his white 25-foot fiber glass skiff “Eagle Eye” bearing registration number SPR-0541 which had a 60HP Yamaha outboard engine with serial number 6K5K-L-1037656C attached to it, and valued at $27,625, was stolen. He further reported that on Thursday, March 12th at about 3:30PM while securing his skiff on the dock, a man he knows pulled out what appeared to be a hand gun and pointed it towards him and his son and threatened them and then left. Police are seeking this man for questioning.